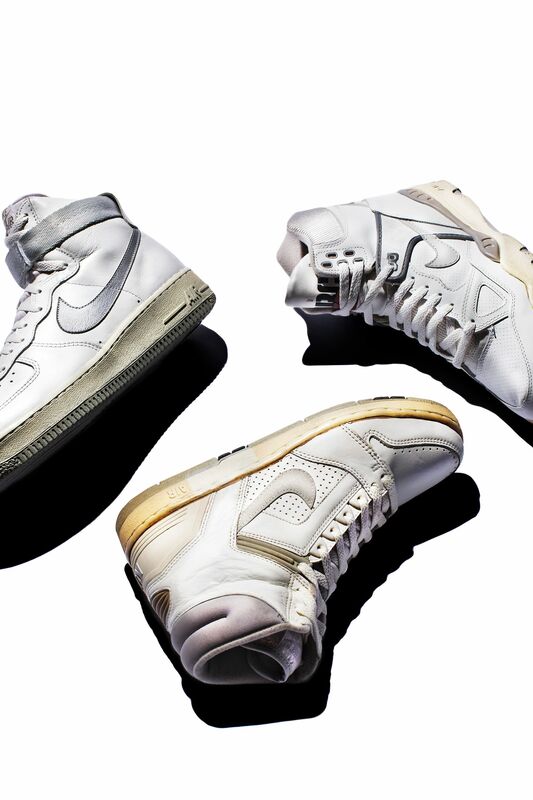 The Air Force 1 lineage has paved the way for distinction both on the court and off. 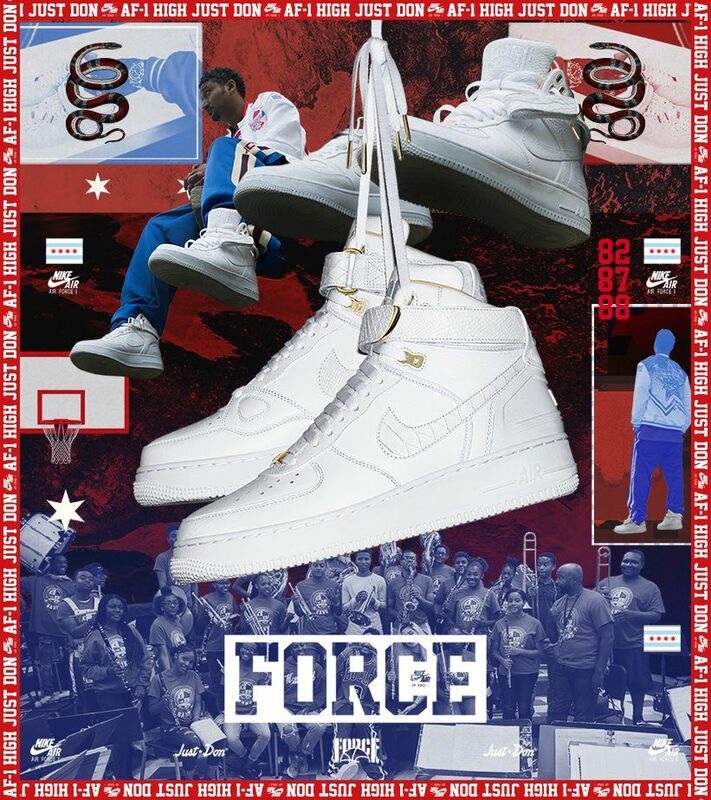 On the hardwood, the Force family brought Nike Air cushioning to the game, while evolving it with the sport-changing iterations that followed the debut Air Force 1. Off the court, Don C is bringing new levels of luxury to the line while creating a hybrid that celebrates the greatness born out of the legendary Force family. Digging deeper into Don’s concept, take a historical look back at the models that lend elements to his AF-100 design. In 1982, the Air Force 1 was unlike any Nike shoe on the hardwood because it was the first basketball shoe with Nike Air cushioning. 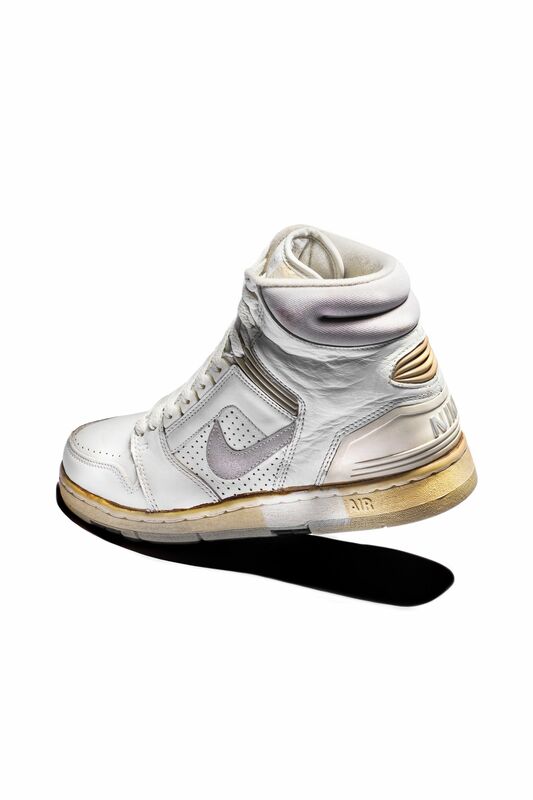 The sneaker's innovative technology and new look helped it quickly transcend the court, becoming a style staple in cities along the East Coast. 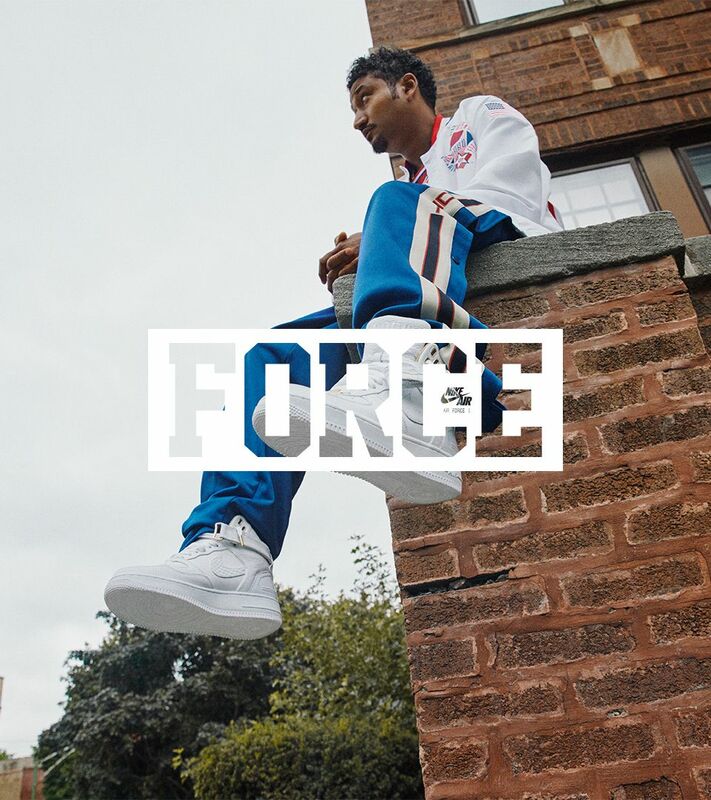 For Don C, the Air Force 1 quickly became a shoe he could rock. 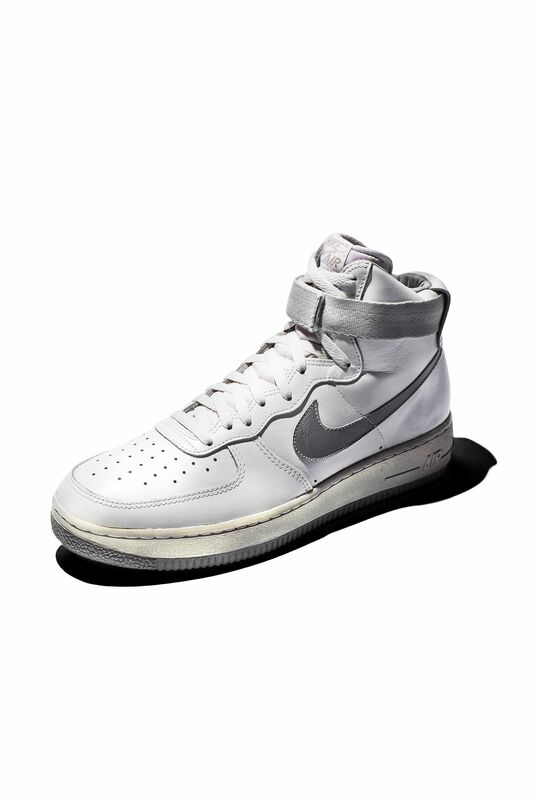 Now, the 1982 silhouette serves as the basis for his Force family-inspired hybrid AF-100 shoe, lending elements such as the classic Nike Air sole and overall height to Don’s design. The 1987 Air Force II proved an unforgettable follow up to the original Air Force 1. 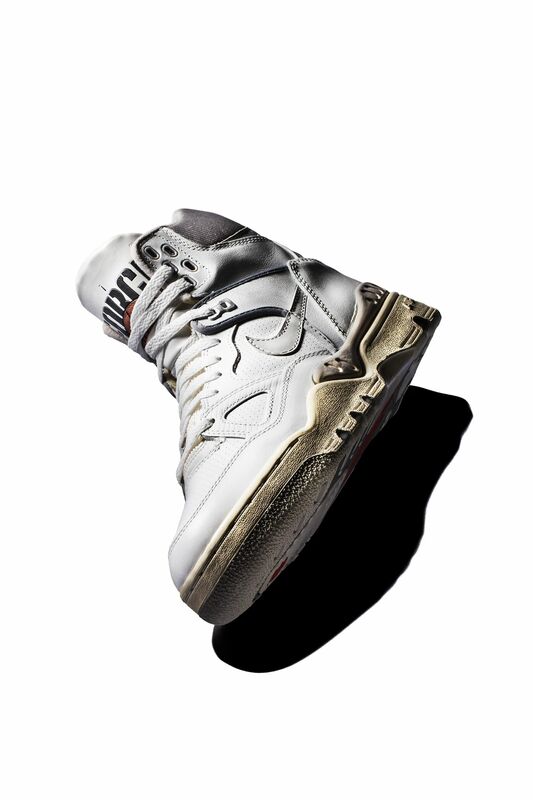 Releasing five years after Nike Air hit the hardwood, the design incorporated TPU detailing and a Swoosh layered behind leather overlays to bring dimension to the design. Plugging right into Don’s design, the shoe features specific AF-2 elements, such as the TPU heel and the layered Swoosh. It’s safe to say the Air Force III features the boldest design in the Force family. From its big logos to added eyelets and detailed sole, the shoe made a statement both on and off the court. When observing Don C’s design, it’s no surprise he pulled the most iconic elements from the AF-III to utilize on his AF-100 design. Creating a new look for Air Force 1 and Just Don fans alike, Don completes his AF-100 with his own signature refined touches. Luxurious, subtle and yet still bold in its own way, the Air Force 1 Hi Just Don honors the three that started it all for the Force family.